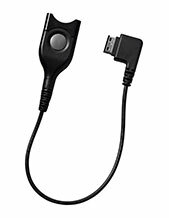 Jabra BIZ 2400 II Duo USB Headset is an incredible headset that showcases mic. 82 BC, Bluetooth connectivity, and Microsoft for Skype Business support. This headset helps users to have better sound and audio experience, which can help in both personal and professional use. It is the improved version of the popular first model by adding the ultra noise cancellation technology and the acoustic shock protection in its microphones. 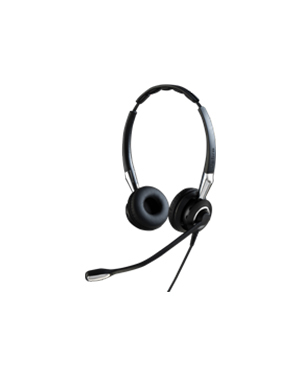 Compared to the previous model, this headset is able to better filter out distracting sounds, improve call handling and management skills. Learn more about this device and contact us to have it delivered right away. Call Australia wide 1300 131 133 now! 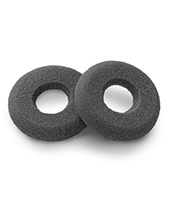 Jabra has its roots traced back from Utah company Norcom Electronics Corporation, which is the enterprise that is involved and ear-radio and ear-microphone solutions and technologies. Jabra was simply a part of the company that was bought over by Randy Granovetter and Brean Murray, who formally started establishing it. Headquartered in Copenhagen, Denmark, Jabra has become the epitome of quality and comfort in the field of music and audio products and solutions in the industry of Business and Consumer electronics. . All of the company’s products and solutions deliver innovative design, awesome flexibility, and incredible comfort, which is what the company now, takes pride of providing. Jabra aims to help customers in improving their way of living through the power of sound and better audio experience. The company promises technologies that work effectively to customers’ needs and this includes one-touch access to voice assistants, which deliver convenience to customers who need them. Headsetsonline Pty Ltd is a popular enterprise that houses wide selection of brand new and refurbished headsets, speakers, and speakerphones in the market. The company provides its customers the convenience of ordering the products and solutions they need online without tricky shipping rates. The company order its products and solutions from Australian distributors and not grey imports in order to have more organised and portfolio that have warranties that could work all over Australia, which are all at the same time have Australian standards certifications. 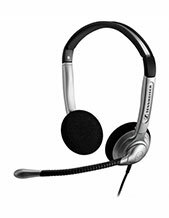 Headsetsonline started out a division of a popular enterprise that suppliers corporate and government sectors with their needed headsets since the year 1998. Headsetsonline then has taken over the responsibility and has continued to do so up to the present. Most of the company’s transactions are completed through its very own secured and encrypted site, Headsetsonline.com.au, where all of the products and services offered by the company are displayed for customers’ convenience.